The Dakota Baptist Convention owns two shower trailers. 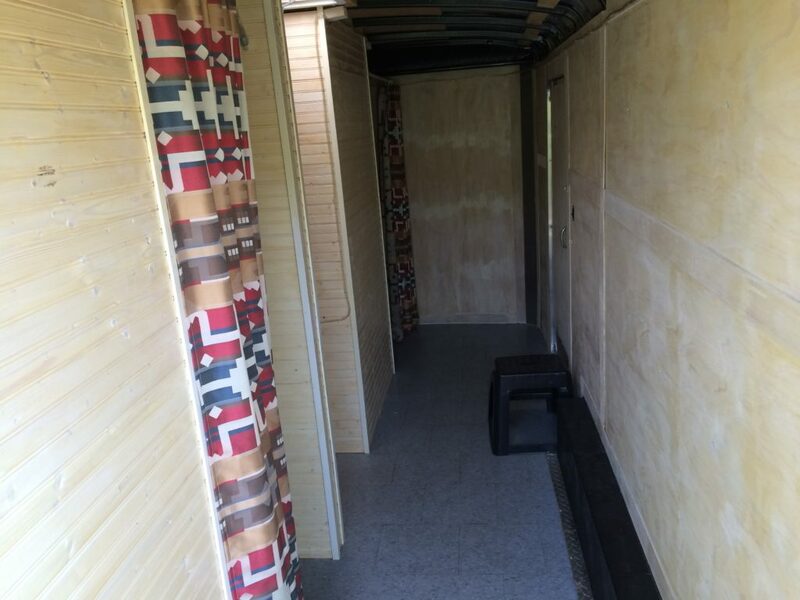 These portable trailers allow for mission teams or churches to have shower facilities in areas that have none. 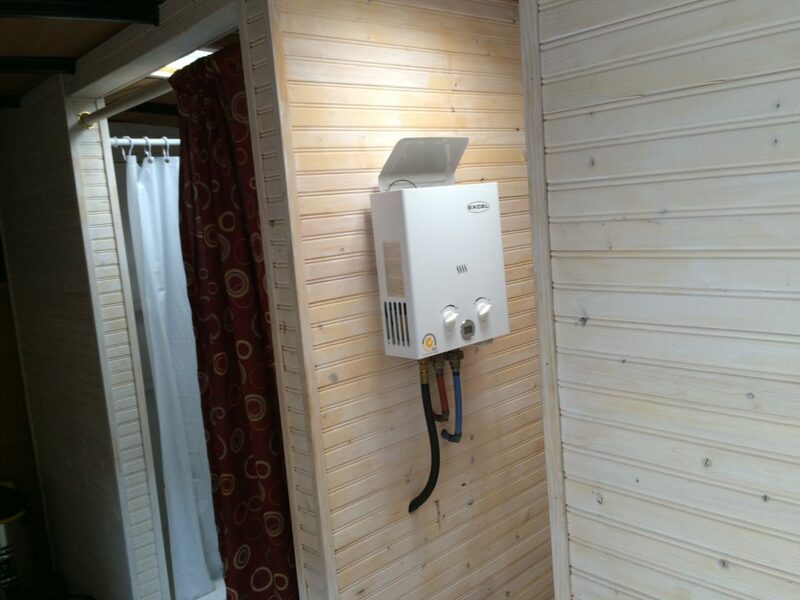 The shower trailers have electric water heaters for hot water. You will need to locate the showers near a water source. You can either run the water heaters with a generator or nearby electricity. The grey water from the showers is not stored, so you will need to have a way to dispose of the water as it is being used. Please check with the facility you will be using the shower trailer as to what options are available. 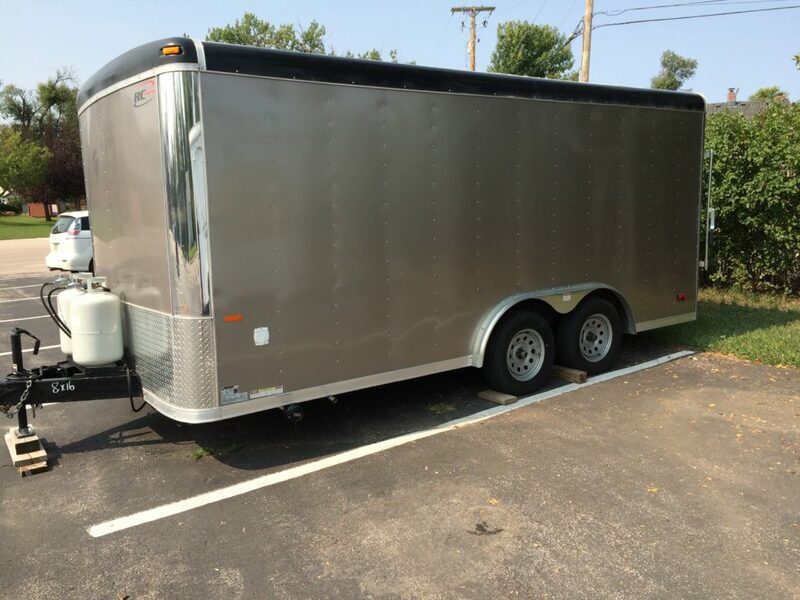 If you have any questions about the trailers, including how to transport them, you can contact Jim Ward (605-786-5819), Buck Hill (605-354-4101) or Paul O’Dell (605-716-0130). Please note that under no circumstance are you or anyone on your team to try and fix the shower trailer. If you run into any problems, please contact one of the above people for assistance in getting the shower trailer fixed. *Please note that only members of the Dakota Baptist Convention are allowed the use of our shower trailers. By choosing yes, I understand that under no circumstance am I or anyone on our team or church is to try and repair anything on the shower trailer. Repairs are to only be done by the Dakota Baptist Convention. If we have any problems with the shower trailer, I will contact the Dakota Baptist Convention immediately.